Rezzed is a relatively small gaming conference, but that doesn’t make it any less significant. Dean “Rocket” Hall, creator of DayZ, says that he enjoys it because it’s the only conference where he can actually play the games on show. Which is great, for him. 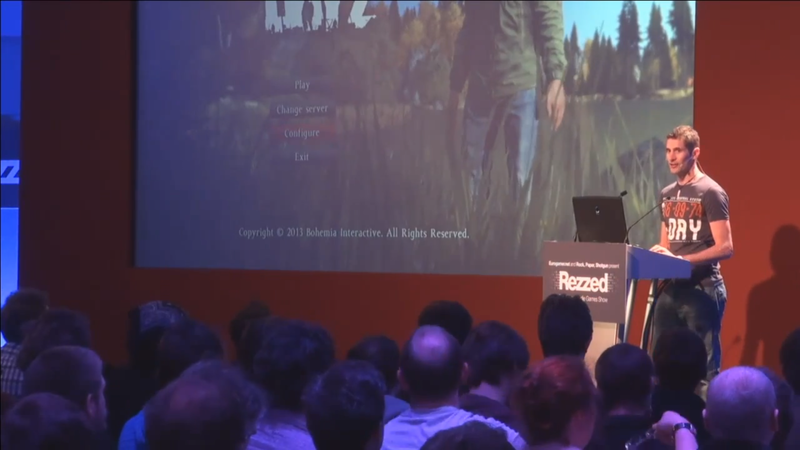 For us, it’s great because we got to see the latest build of DayZ Standalone – with GTN in the audience.